Product is sold only in multiples of: 1 x Piece/Piece. 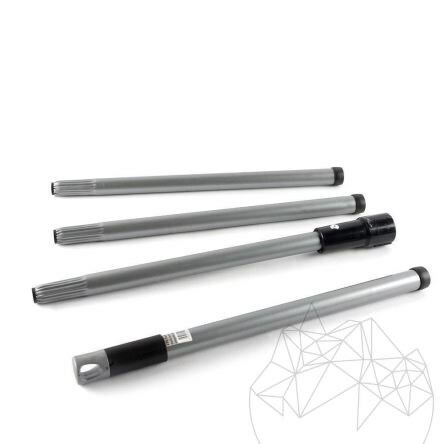 The LTP 4 piece Universal Handle stands as an efficient and intelligent solution for cleaning all surfaces or for applying the LTP waterpoofing solutions. Use this handle along with the multifunctional pad holder or along the LTP brushes. This is a smart way to access those hard to reach places. Once used, it is easy to quickly collect all the components. Shipped by carrier with payment on delivery. 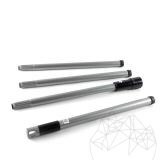 The LTP 4 piece universal holder represents one efficient solution for applying waterpoofing solutions, cleaning and maintaining the natural stone, hone or parquet surfaces. Use this holder for all LTP accessories. 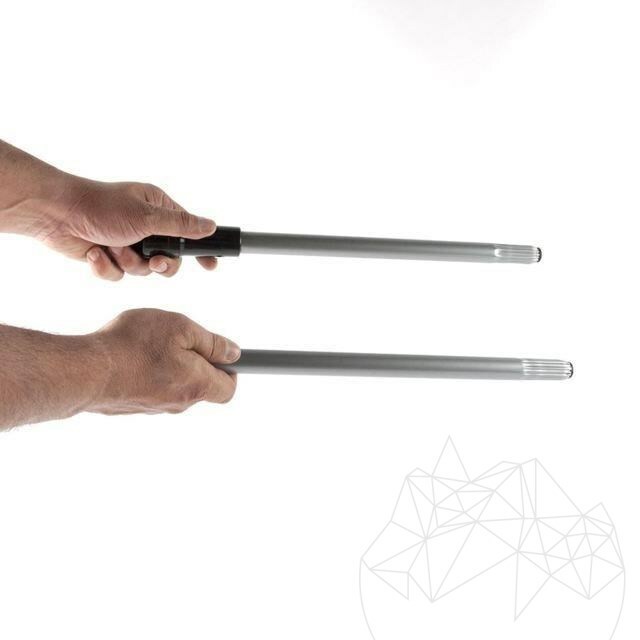 With the help of the LTP Universal Holder you will break free from the classic or by hand squeezing of the applicator. 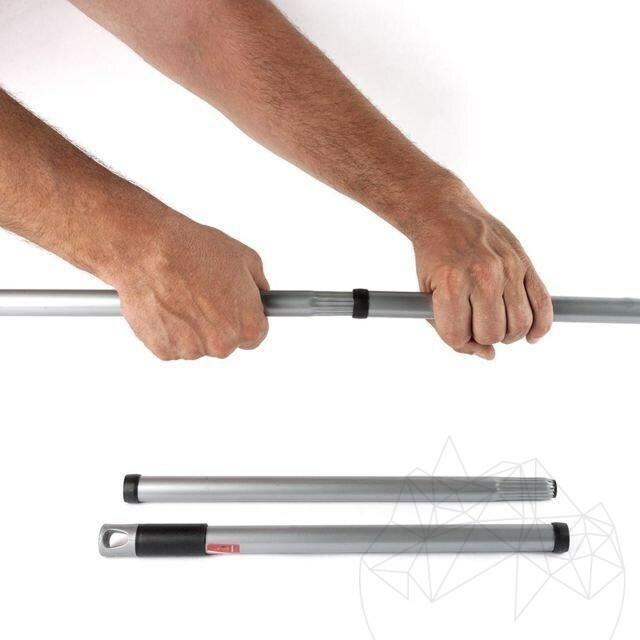 Made out of premium aluminium, it also allows you to access those hard to reach places. Once used, the handle can be disconnected into pieces and easily stored. The LTP manufacturer from Great Britain brings to you this year a new set of accessories designed for professionals and not only. LTP offers an excellent range of sponges for efficiently cleaning a multitude of surfaces – from the intense cleaning of natural stone surfaces (textured finish) stained with adhesive, grout, rust etc.